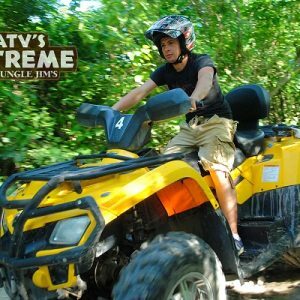 Adult Double Driver / Rider $106.00: If you want to split an ATV with another adult or child this is the price for each. 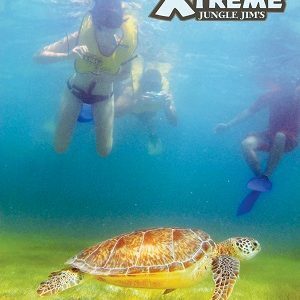 Minimum rider age is 8 years old. 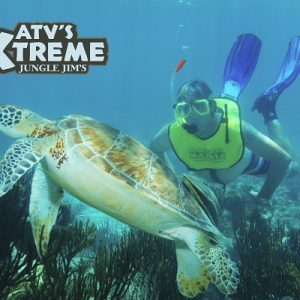 Must reserve in 2's to receive this price. 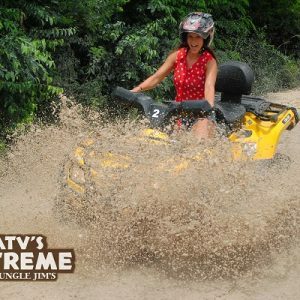 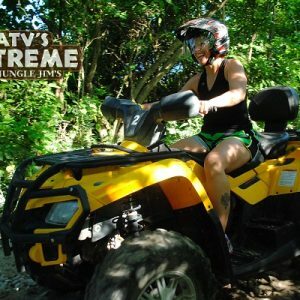 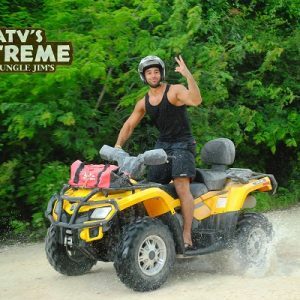 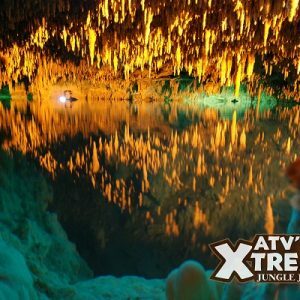 Venture into the Mayan jungle and be a part of nature as you live the most thrilling adventure riding a 4X4 CAN-AM ATV 450 cc across the jungle, the only 2 passenger approved in the destination. 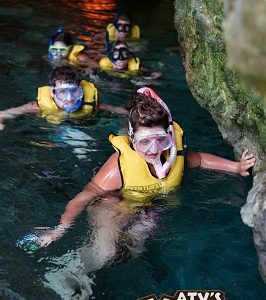 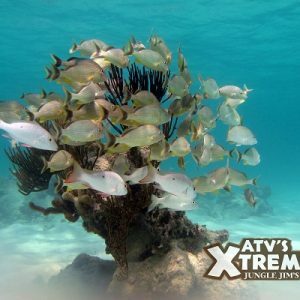 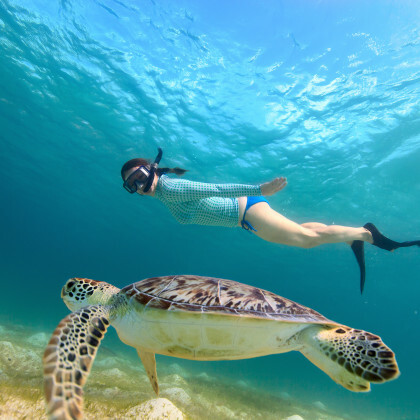 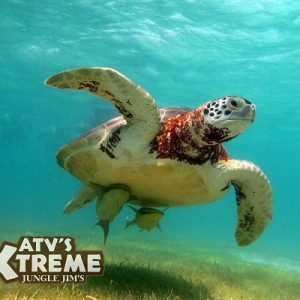 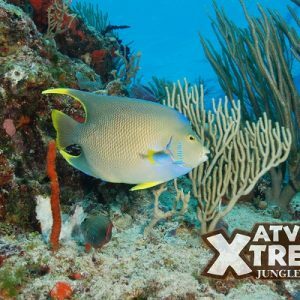 Visit three extraordinary ecosystems of the Mayan world as you swim in a refreshing sinkhole in the middle of the jungle, practice snorkel in the crystal clear waters of a mystical underground river and dive in the turquoise waters of the Mexican caribbean surrounded by exotic marine life. 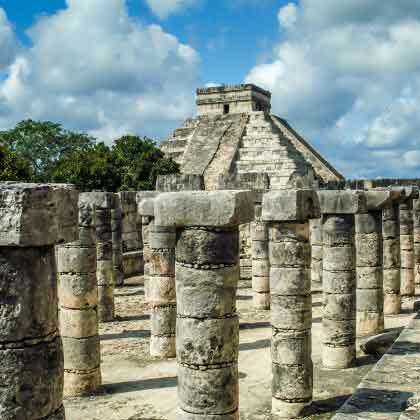 Delight yourself by savoring real Mexican cuisine. 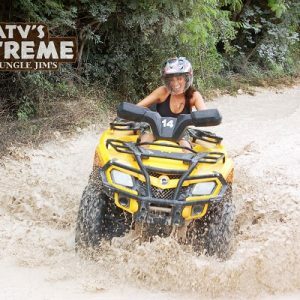 The tour that has it all, this has proved to be one of our most popular tours! 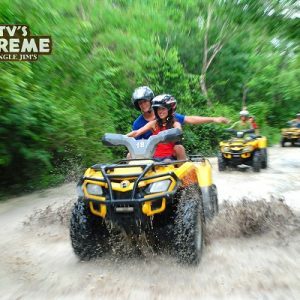 Suitable for families, couples or friends, the tour has something for everyone and will ensure that it will be a day you never forget. 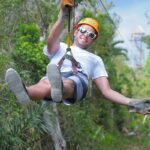 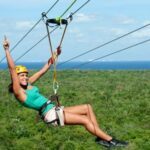 Tour includes: Transportation in air-conditioned van, bilingual guide, use of ATV, helmet and goggles protectors for driver and passenger, tickets, snorkel gear, food, water and soft drinks, health insurance. 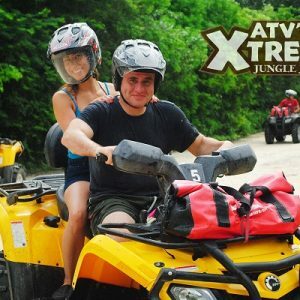 What to bring: closed shoes, sunglasses, hat, swimsuit, towel, BIODEGRADABLE sunscreen and mosquito repellent only, cash (pictures, souvenirs, gratuities ).